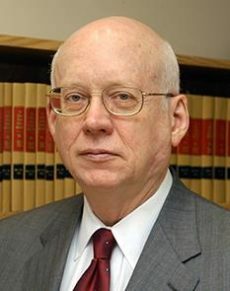 Herbert Wamsley was the executive director of the Intellectual Property Owners Association from 1983 until his retirement in 2015. Under his guidance the IPO grew significantly in both membership and scope, and today has an international reach. Wamsley has been an influential lobbyist and campaigner for increased public awareness of the economic importance of IP rights; he has played a significant role in the creation of the IPO’s educational subsidiary which implements programmes to engage the public in IP. He is a long-time advocate for the interests of IP owners and was a vocal proponent of the adoption of America Invents Act.